Web service is a service offered by one application to another application that communicates over the internet. 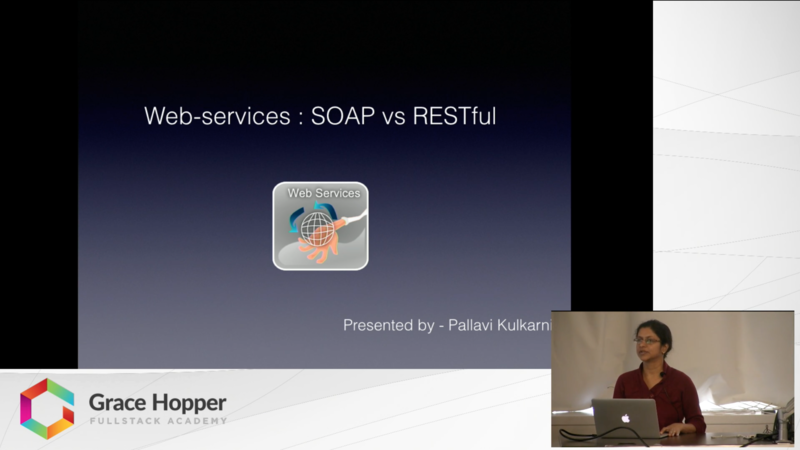 The two most widely used web services are SOAP and RESTful. SOAP stands for Simple Object Access Protocol which supports only XML data format for information exchange. REST stands for Representational State Transfer, it’s an architectural style which supports multiple data formats e.g. XML, JSON, plain text etc…Rest makes use of HTTP methods GET, POST, PUT and DELETE for CRUD(create, read, update and delete) operations and consumes less bandwidth making it the best option for mobile applications which have bandwidth constraint.